The first total solar eclipse to cross the United States in nearly 100 years will be visible in Mississippi today. MPB's Alexis Ware reports. Mississippians will be able to view partial coverage of the solar eclipse today. Tennessee and Georgia are the closest states that will see the eclipse in totality. Ella Embry is a student at the University of Southern Mississippi. She'll be traveling to Georgia to see the total eclipse. She says she's always loved astronomy and couldn't miss the chance to see it. "I really hope that this is amazing and awe striking as I've heard it's going to be. I hope that I come away with this with a greater sense with a greater sense of closeness to the people around me and to humanity and the world in general as we get to see this amazing cosmic event." In Mississippi about 85 percent of the sun will be covered. The Mississippi State Department of Health says looking directly at the eclipse can cause retinal burns, even if there is no pain. This can cause temporary or permanent eye damage. 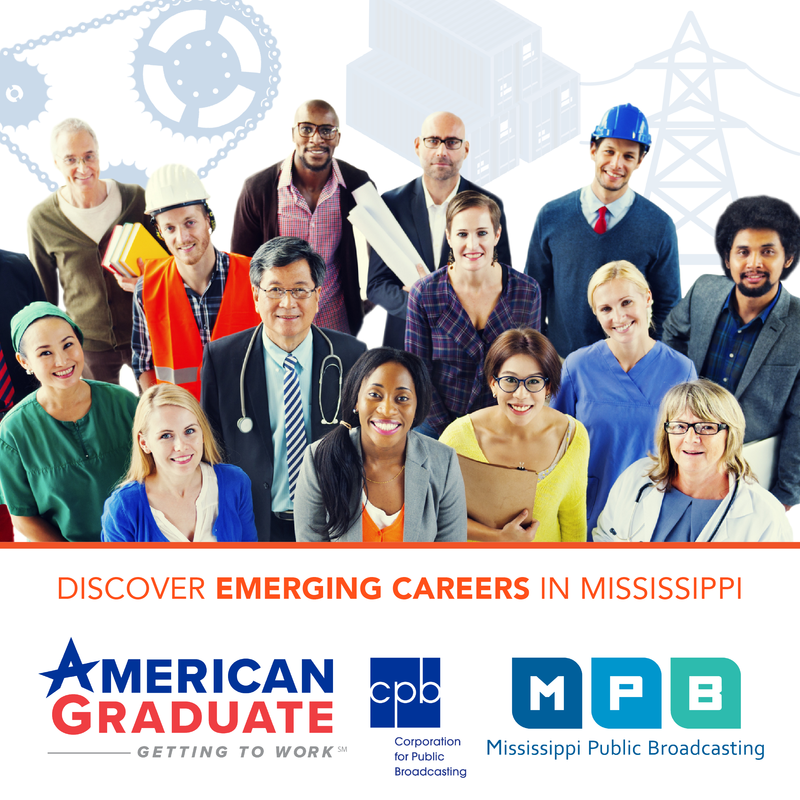 Andrea Falcetto is with the Mississippi Museum of Natural Science. She says glasses are crucial for those viewing in Mississippi. She says those without glasses can see the eclipse using other protective methods. "There are ways to do it through a pinhole viewer, you can make one out of a cereal box or even if you wrap a pair of bonuculars a certain way and project it down on to a piece of paper on the ground you can watch the eclipse that way you can look through the trees and let the tree leaves filter the light down and project it down to the ground." 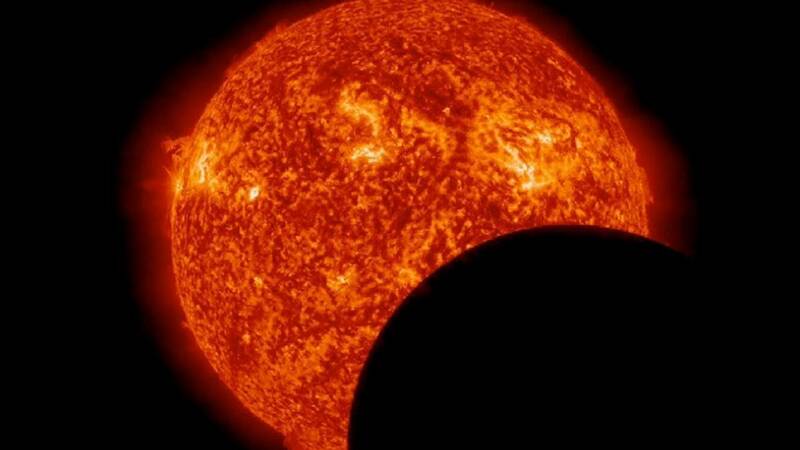 The eclipse will begin today at 11:54 and peak at 1:26.